If there is one grave misconception about putting up your own business in the Philippines, it’s that you should have hundreds of thousands in the bank to get things moving. Businesses require capital to start, but not all ventures need a huge amount to roll. In case you’re wondering how that’s going to work, here we’ve collected some inspiring stories to prove that even a small capital can go far. Like, billions-of-pesos far. There is nothing more Filipino than the world-famous lechon gracing the biggest feasts all over the country. However, not every person can afford to buy a whole pig to be meticulously roasted over coal for hours until the skin is crisp to perfection—and it was through this sheer accident that Nena Cesario built her lechon empire, Mila’s Lechon. With only a capital of P700, she bought a whole pig and roasted it. However, she deviated from the usual formula and hawked her cooked pig to the busy spectators of cockfight in La Loma by the kilogram. From there, she built her business that thrives on selling whole pig, catering, and restaurants. nata de coco to the top juice producers and canned food makers in the country. Together with her husband, she bought her initial supplies and made nata de coco using a set of instructions she skimmed from a magazine. Despite the initial success, her path to becoming one of the biggest nata de coco makers in the country wasn’t all smooth: her biggest supplier at the time closed, her house was forfeited, and her multicab business wasn’t faring well either. However, she didn’t quit and eventually, she was able to export her products to South Korea. Her life has never been the same. And it’s all because she didn’t choose to spend her P300 somewhere else. 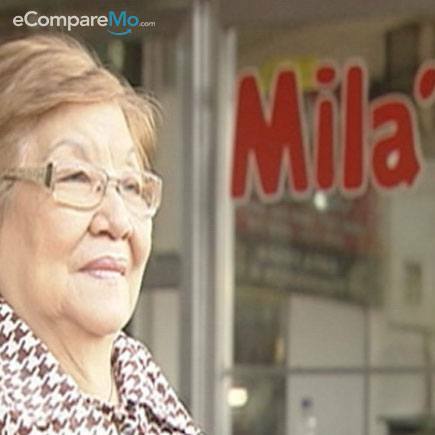 Is P5,000 enough to start a multimillion business? Apparently, yes. After joining a microloan group of mothers and getting a start-up capital of P5,000, Corazon Bautista bought some fabric and initially produced 100 pairs of short pants, which she solid in the Pasig Market. When a discerning shopper scrutinized her items, she was surprised when he bought all her items. The man turned out to be a big retailer at a certain mall in Manila. From there, the two had established a lasting partnership that is still ongoing up until now. With more clients demanding for Bautista’s quality products, she expanded her business from just shorts to other garments. Currently, her company is one of the leading manufacturers of corporate wear in Taytay and boasts annual sales of around P4 million. Aside from managing the company, Bautista also studied fashion design in hopes of making export-quality products. P2,500, just enough to buy them a hosting for their very first customer. Co-owner Jonathan Ian Conana says they bought the server when their first client sealed a P16,500-deal with them. 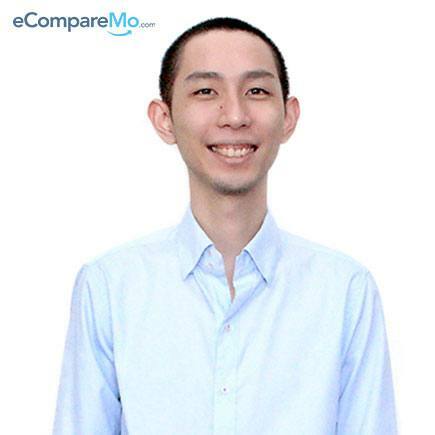 Since the company’s operation in 2009, Zeaple has expanded its services from web development to IT consultancy, system development, and mobile app development. 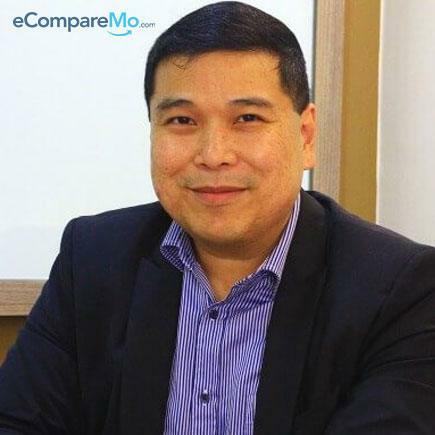 Aside from numerous clients from different countries, some of the biggest projects caught by Zeaple’s web were Silver Swan, Island Botanics, and Francis Magalona Foundation. Read: Is It Better To Have Multiple Streams Of Income Or Focus On What You’re Really Good At? 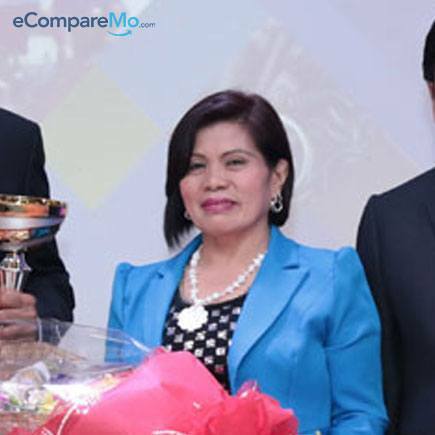 To say that tech company Xurpas is successful is an understatement; after all, the 15-year-old firm joined the Philippine Stock Exchange’s esteemed “billionaires’ club” when it debuted in the stock market with a P6.8 billion market capitalization. 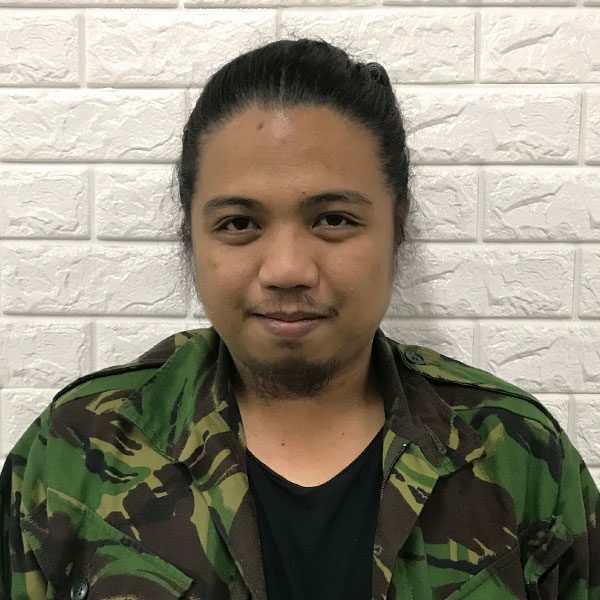 While the company may already be worth billions by now, Xurpas had humble beginnings when co-founder Nix Nolledo entered the mobile market with partners Raymond Gerard Racaza and Fernando Jude Garcia. From being a mere content provider to telecommunication employers, Xurpas has since expanded its products to mobile development, enterprise solutions, system architecture, and HR system technologies. Currently, they are the largest listed consumer technology in the region with a market capitalization of over P30 billion. But before we get lost with the billions of pesos in the company’s portfolio now, do know that Xurpas started with only P62,500 in its initial fund.